PeopleÂ love to surf and exercise their bodies as well as have some fun in the process. This therefore means that they have to be well armed with the gear that will enable them to have the maximum comfort as they cruise along. 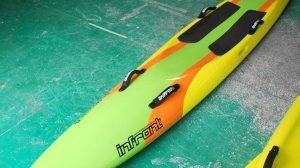 There are several paddle boards in the market that Infront Surfcraft provide and one only needs to choose that which will serve them the best way possible. To determine the board that is the best candidate for this need, there is an importance in knowing the interests of the rider. Paddle boards come in different categories. 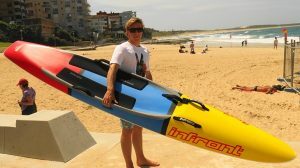 There are those that are appropriate for surf racing events. They enable you to race and will be a great asset when you want to have some serious fun as a group. They are therefore the best for the purposes of recreation and will give just the necessary activity considered to be enough for those who may be on holiday. A paddle board is generally preferred for intensive sporting use. They tend to steer a person a significant distance with every stroke. They are therefore the best choice for those who want to exercise their bodies by covering a long distance under limited time. The paddle boardÂ comes with the advantages of being easy to carry and store. They get to turn on a simple prompt and can cover smaller distances quite remarkably. This therefore means that they should not be considered by those who wish to cover a longer distance. It may make you use a lot of effort when the distance to be covered is long. However, when there is wind, they give you a lot of ease in steering as they react very fast to forces of wind and even a shift in your weight balance. For this reason, they are not the best option for those who have a hard time balancing their weights. These people on the other hand should strongly consider having a longer paddle board. 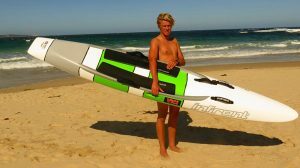 There are also options for those who are just learning and getting into the surf paddle boards sector. 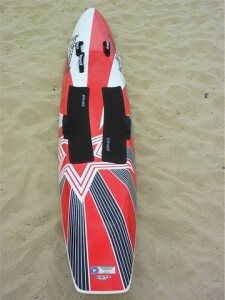 We have the option to choose from various surf paddle boards to see the one that offers them the best safety. These are all parameters that have to be weighed in getting the best one that will serve you the best way. Go for those that are made of material that will least injure you should there be a problem. 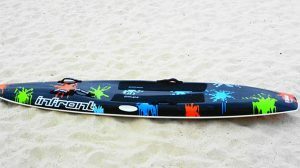 In choosing surf paddle boards, people are advised to choose the ones that are short enough to steer. This therefore means that those that have long lengths may give you a hard time to control. This is primarily because of the fact that surf paddle boards have some parts protruding that will take even more energy from you during its control. 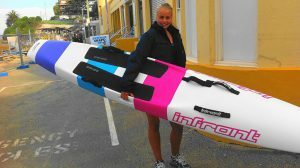 To have the best experience over the water, it is important to choose the board that will give you the most comfort and tax your energy less.